Reiki is a Japanese form of healing, utilizing our own internal energy; Ki. Ki runs through each and every one of us down to the cellular level. When our energy is balanced, we feel good. When our energy is out of balance we experience physical, mental and or emotional dis-ease. Reiki has been reported to relieve stress, grief, allergies, cancer pain, headaches/migraines, inefficiencies, ADHD/ADD, anxiety, emotional stressors, back/body aches, depression, fatigue, and much more. In my comprehensive healing sessions, you’ll receive a Reiki treatment, insight, tools, and — as needed — referrals to physicians and other healthcare providers who will respect your point of view and work with you as partners. If needed I will also partner with your current physician to provide you with overall health and wellness.Together we can take you from coping to true healing. 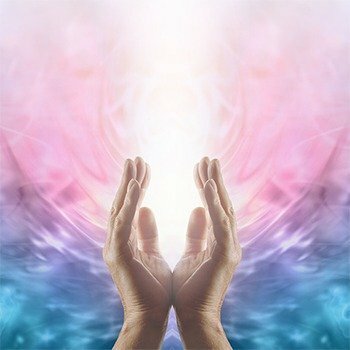 After your Reiki treatment, we’ll discuss your experience, I'll discuss my findings both physically and emotionally, and address your questions. 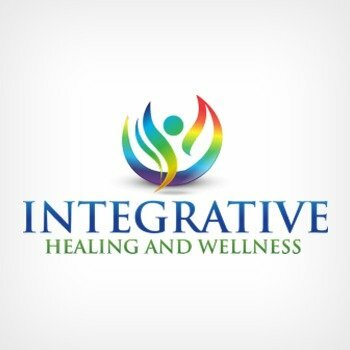 I’ll help you strategize how you can regain and maintain optimal well-being, drawing from my years experience with medical intuition, integrative health care, and health-promoting lifestyle. what you choose to d.
All living matter is comprised of energy. Moreover, each experience in our lives leaves an energetic imprint in our energy system. As a result, traumatic experiences work against optimal health and well being. 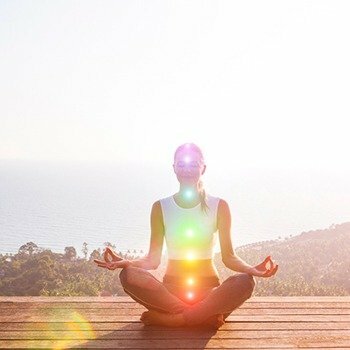 Therefore, if we do not regularly clear and balance our energy systems, we manifest physical, mental and emotional dis-ease. 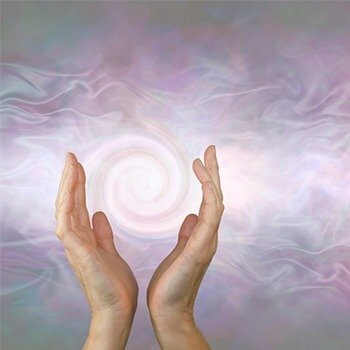 Reiki works to remove energy blockages from our bodies, balances our masculine and feminine energies and revives our chakra system. 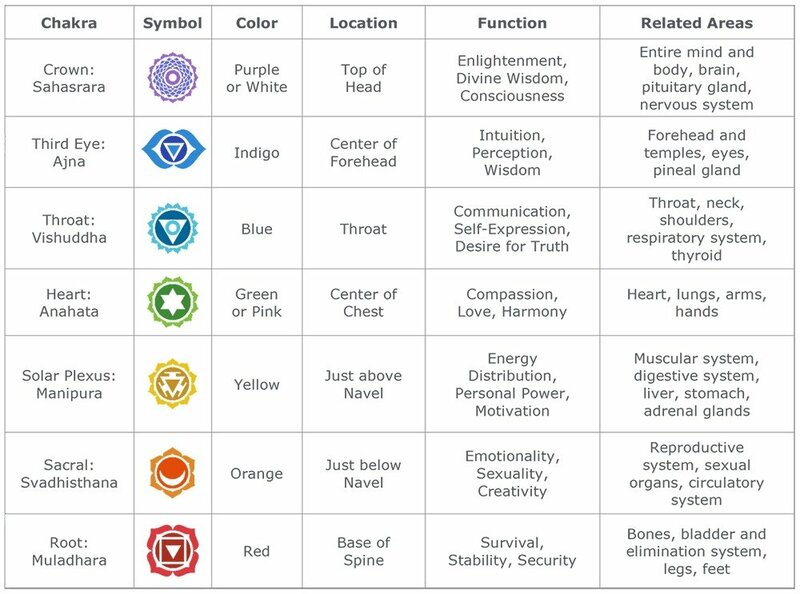 The seven chakras or seals are powerful energy centers within the body which represent different levels of consciousness. Chakra means "wheel"; a vortex of vibration, light and energy. Their primary function is to maximize the physical body and to bring about the development of our consciousness. Reiki works to open the chakras, align their movement and optimize synchronization and balance in each one. 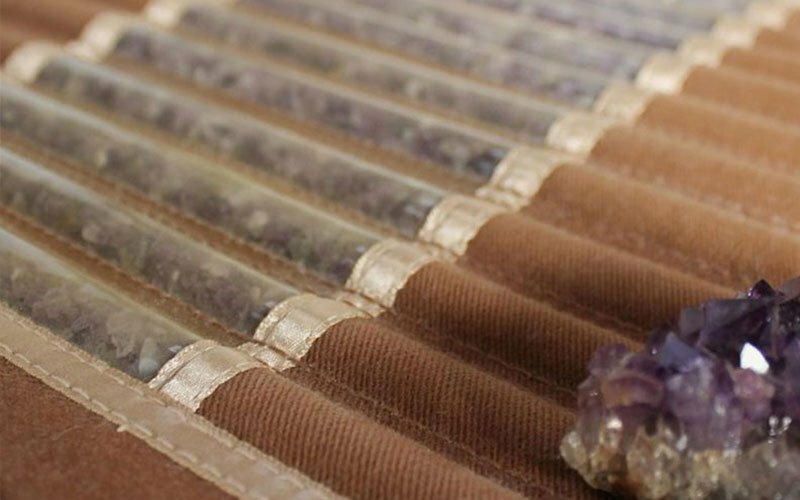 A 'block' is a place where energy is trapped or constricted which affects the entire chakra system causing the need for compensation in another chakra. When energy flows through the whole body it creates harmony and releases dis-ease. Reiki assists to bring the chakras into alignment and balance. 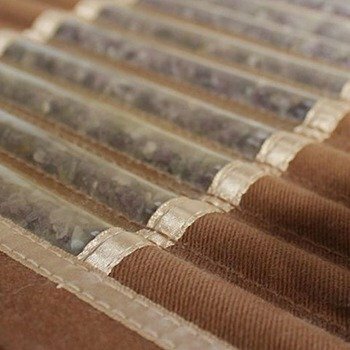 Check out the Bio Mat here. Louisa Rodriguez-Diaz LMT, CPT, Reiki Master Teacher, 500-RYT, level 1 Yoga Therapist and Minister. A New Jersey Shore native, Wife and Mom of three girls. She's the creator of Karmalife beadz, a small local jewelry business, designing spiritual jewelry for healing practices. As a Reiki Master Teacher, she offers certification classes and holds a certificate with International Association of Reiki professionals. 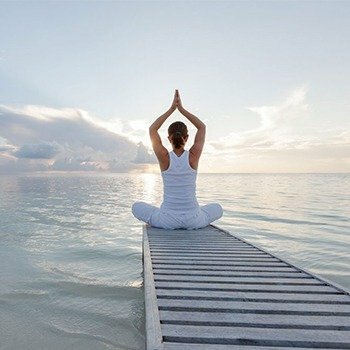 Louisa has been studying and teaching in the health and wellness field for over 12 years, Offering workshops such as Yoga wheel, Chakra Crystal bowl Meditation, The path to Ayurveda practices. 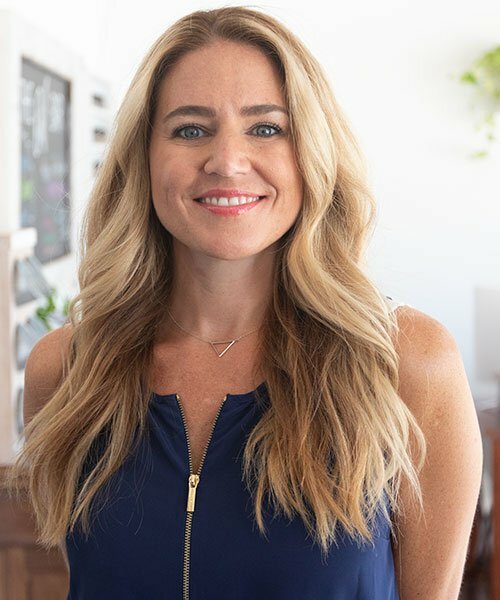 As licensed massage therapist and certified personal trainer, She specializes in numerous modalities of massage and bodyworks, her classes and workshops are full practical knowledge. She is lead bodywork specialist at The Atlantic Club in Manasquan NJ for 6yrs. She's been practicing yoga for 14 years and holds a 200-ERYT /500-RYT in Therapuetic Yoga with Yoga Alliance and is a first-level Yoga Therapist. Providing Yoga Therapy for ocean county partnership for children. 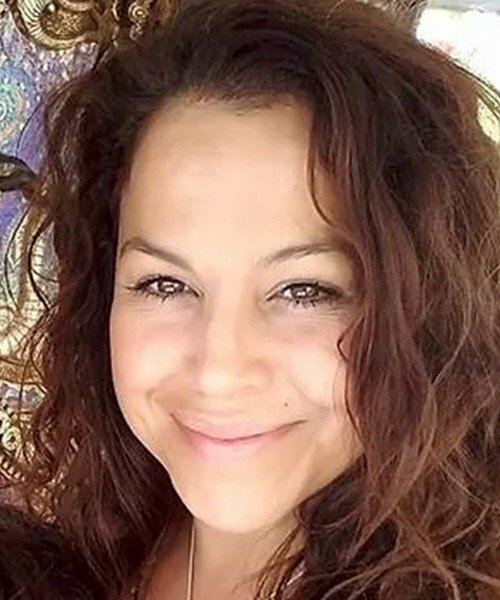 She truly enjoys helping others to find there potential, wether it is Incorporating skillfully guided Yoga postures, Pranayama (breath work) Meditation, Mantra, Yoga bodywork (therapy balls) Reiki healing with Crystals, Intuitive bodywork, Crystal bowl sound therapy, or Ayurveda practices , She uses all she has learned as a gift that addresses the needs of each individual.